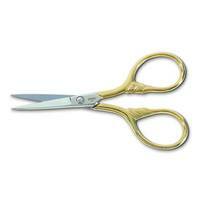 Gingher 5" Classic Knife Edge Sewing Scissors are versatile scissors ideal for all sewing, crafting, and needle arts. 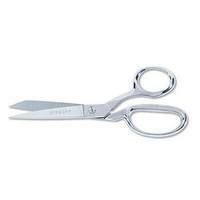 Gingher 5" Classic Knife Edge Sewing Scissors can cut through multiple layers of fabric, threads, and other craft materials. 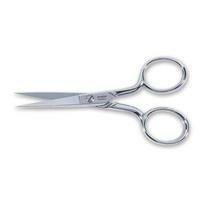 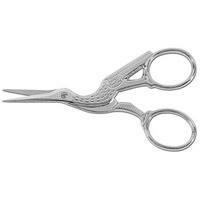 Use Gingher 5" Classic Knife Edge Sewing Scissors for clipping curves, notching, and cutting buttonholes. 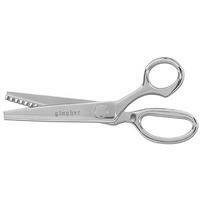 The durable double-plated chrome finish is laid over nickel. 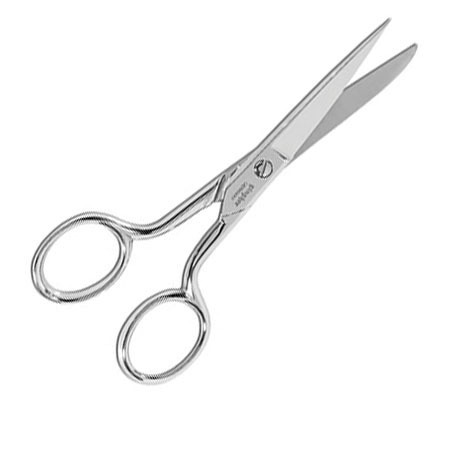 Included is a fitted sheath and tin for storage.